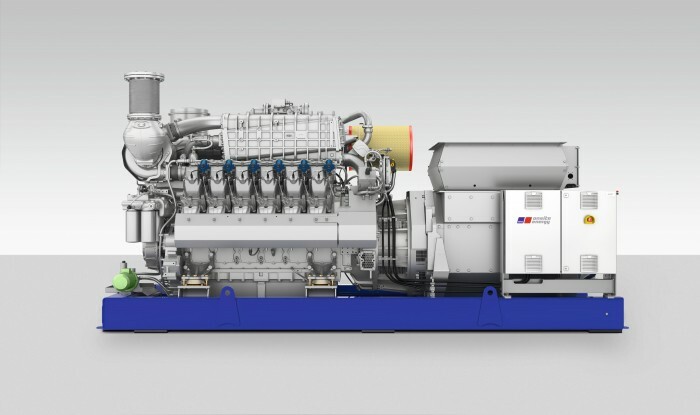 MTU Onsite Energy, a Rolls-Royce Power Systems AG brand, is introducing the further developed Series 4000 natural gas engine in April 2014. The new-generation engines achieve up to 44.3% electrical efficiency thanks to optimized combustion and improved mixture formation. Furthermore, their electrical output has been increased by up to 30%. These engines are being installed in MTU Onsite Energy decentralized energy systems. The systems for generating heat and power have an electrical output of 1,110 to 2,530 kW and will be available as 8-, 12-, 16- or 20-cylinder variants. The 12- and 16-cylinder variants will be available from April 2014, with the other variants to follow in succession. For more information, please visit http://www.mtuonsiteenergy.com.